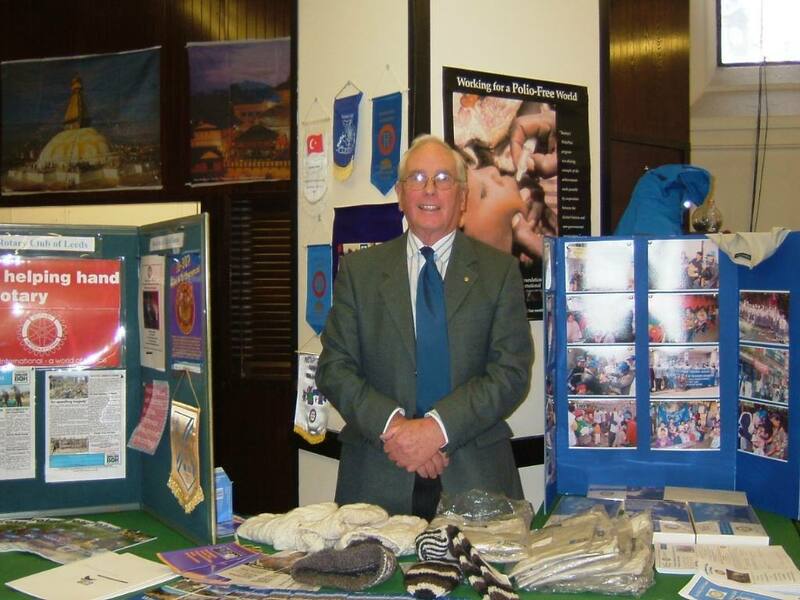 An awareness day organised by D1040 Foundation and held in Leeds. 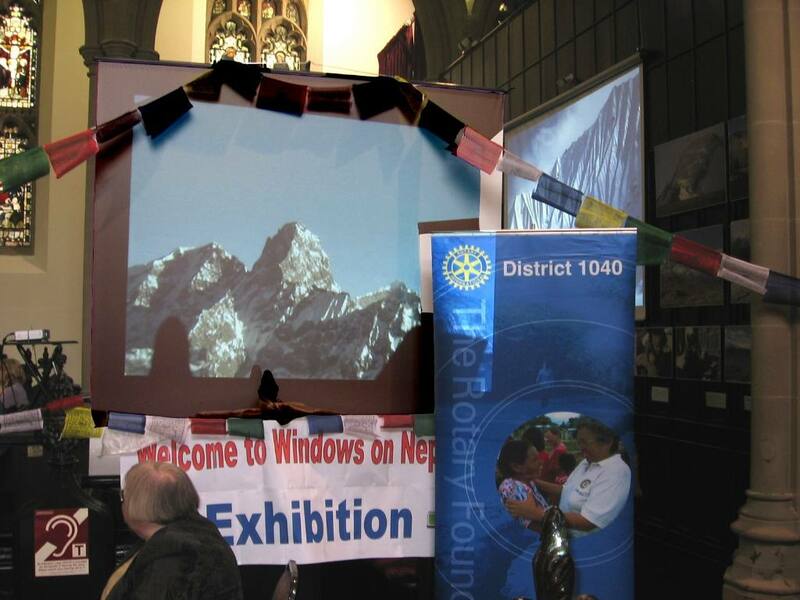 The day was great; wonderful atmosphere, people all enjoying memories or anticipation of Nepal and what it can offer. 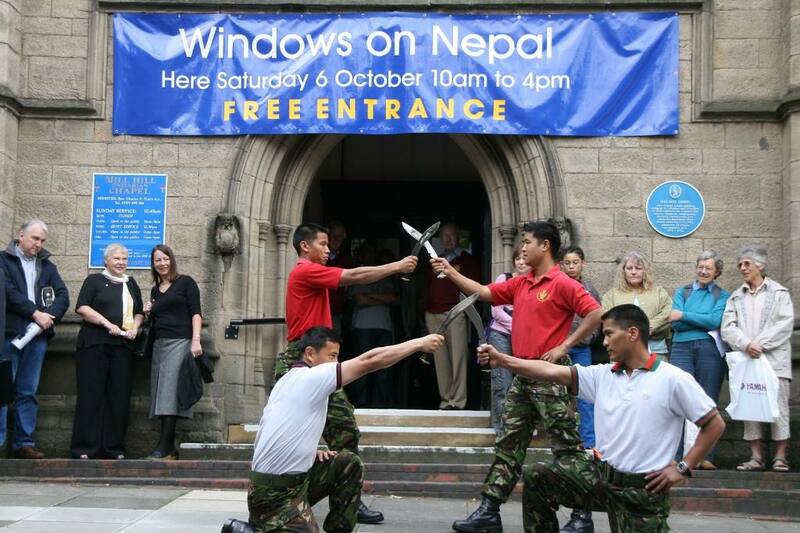 You will see that the Gurkha soldiers did attend and did dance the kukri dance; numbers were limited due to other commitments from a passing out parade and preparation for a tour of duty. We were very grateful to those young men who did attend.